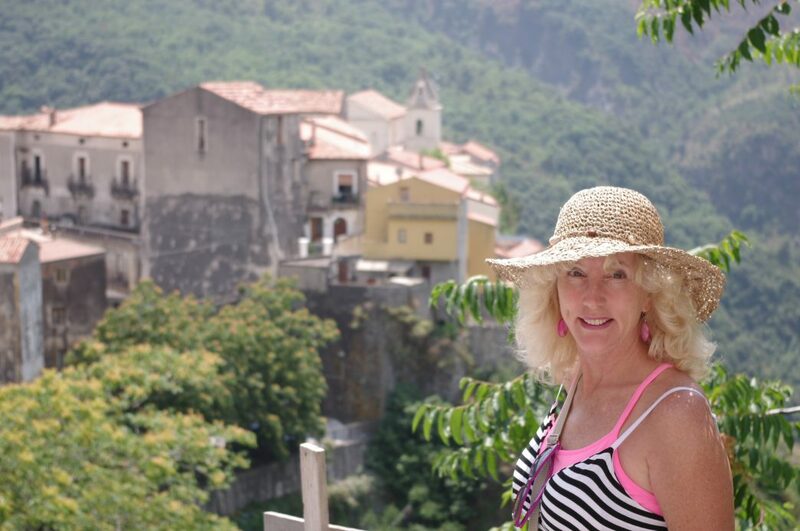 Remember when Amalfi was the cool place to visit? The highbrow travelers flocked there to see and be seen. The Amalfi coast and Positano in particular have reached truly Disneyesque status as tourist destinations. The Disney phenomenon seems prevalent in the areas that cater to tourists. As more and more tourists descend on a town or a province, the mom and pop shops sell out to trinket shops and high end designer fashion stores. Many times the beauty of the old architecture is destroyed and turned into a sterile new “modern” look that defeats the entire purpose of visiting a small Italian fishing village. You could go visit Amalfi and pay way too much for a meal at one of the restaurants there but your travel dollar is way better spent a little further south. 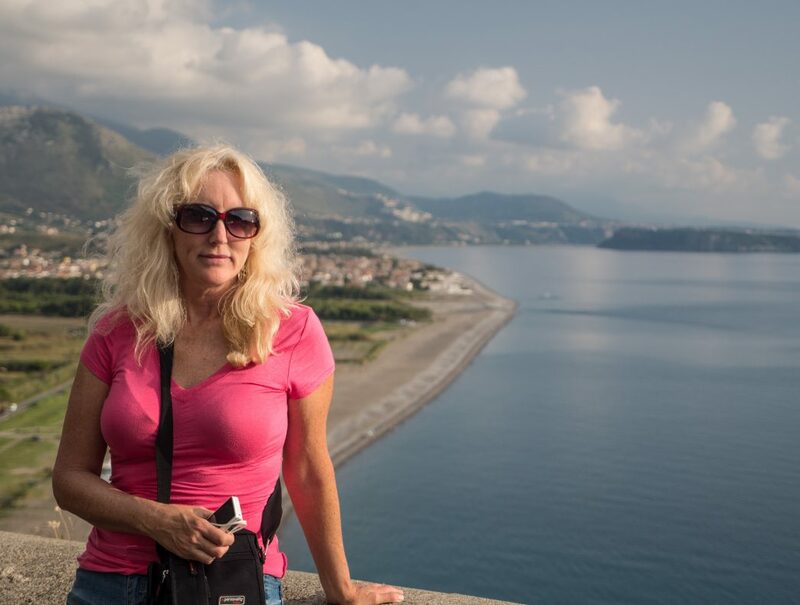 Most guidebooks featuring Italy stop at Naples and claim to have reached “The South”. They completely ignore the fact that there is almost half of Italy further south and that, to have a true Italian holiday immersed in the food, customs and community, you have to venture further. Italy is a glorious country but there are reasons to avoid the crowds and tourists of the Rome, Venice, Florence trifecta. 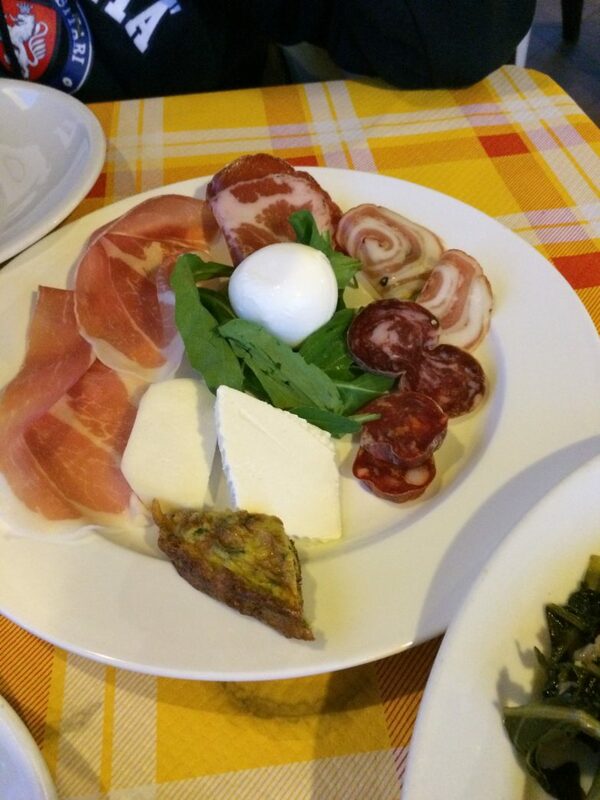 Calabria has its own cuisine. In fact most of what Americans know as “Italian food” is Calabrian cooking. Starting in the late 1800’s and continuing through two world wars, Calabrians emigrated in great numbers to America, mostly New York. Much of Calabria at that time was a brutal place to farm and farming was the sole subsistence of most of the people. The Calabrian Diaspora (Emigration) continued over decades and ultimately Calabrian influence could be seen everywhere in the US. 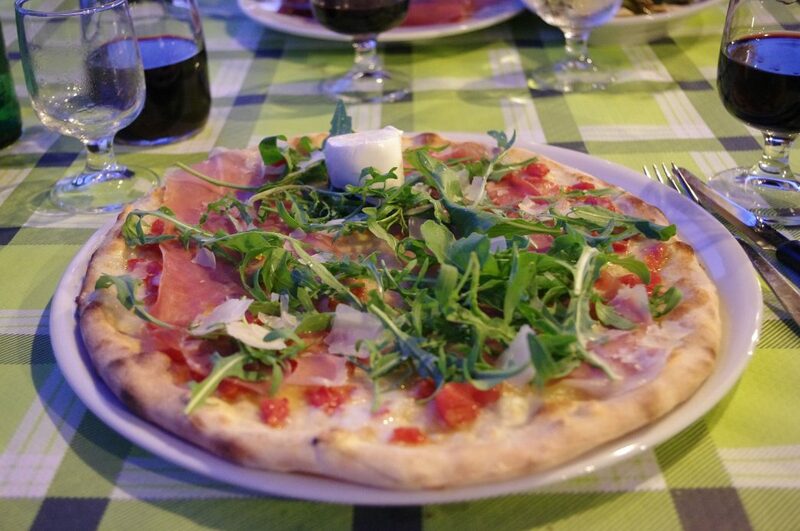 Your pizzas and pasta ragouts are from Calabria and Naples. 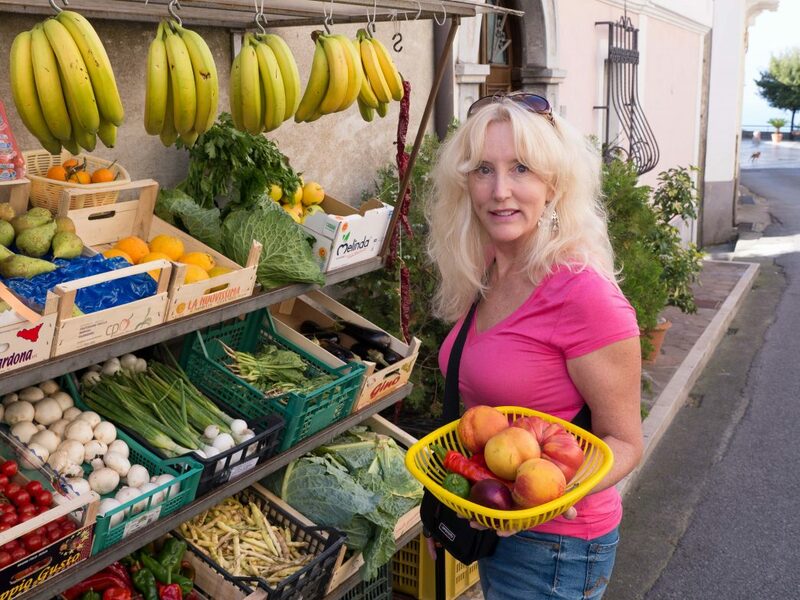 A walking tour through any Calabrian village finds hand made fresh pastas, home made breads and a complete array of delicious pastries. 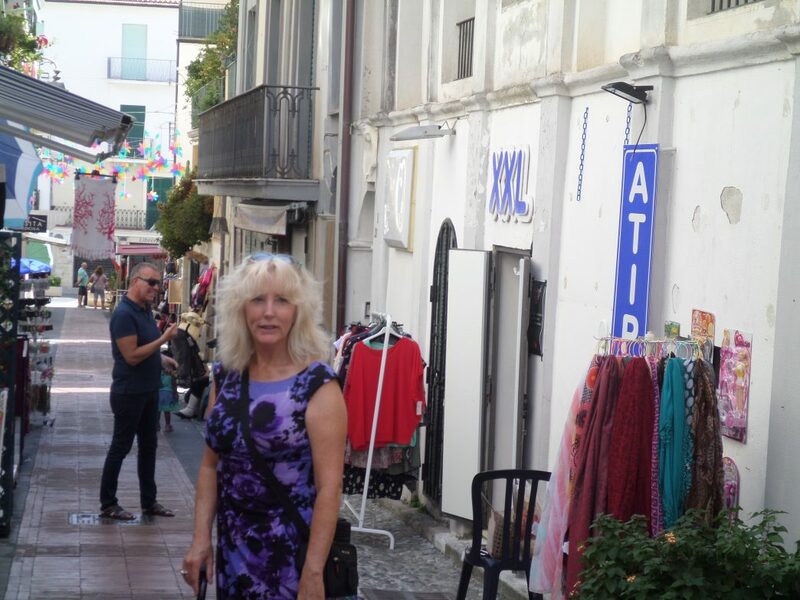 My two favorite restaurants in Calabria are the Bella Vista in Santa Domenica Talao where my husband and have a place, and Al Caminetto in Tortora which is another beautiful Calabrian hilltown. Order anything off the menu at any one of these two places and you are in for a treat. 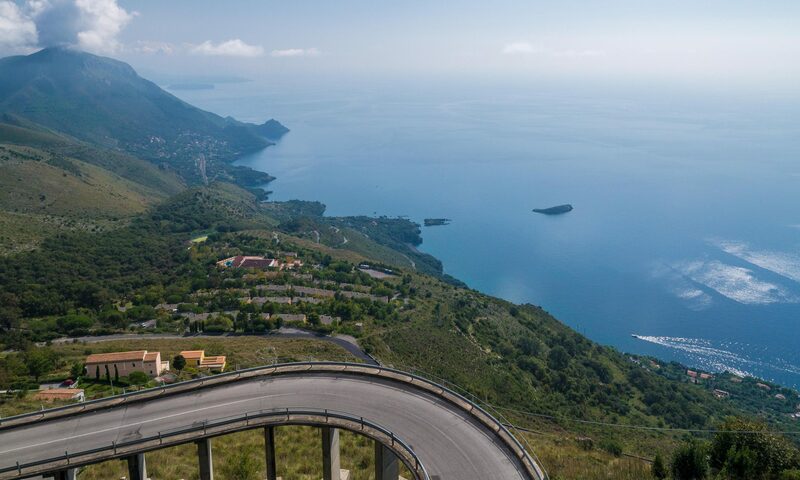 The Calabrian coast or The Riviera Dei Cedri is not only bristling with picturesque little fishing villages but also has spectacular mountain ranges jutting up into the sky in a myriad of colors. Add to this the little medieval hilltop villages clinging the rocky crags like mushrooms on a tree trunk and you have an enchanting vacation destination. Calabria is a photographer’s dream. Around every corner is another jaw dropping view that stops you in your tracks. 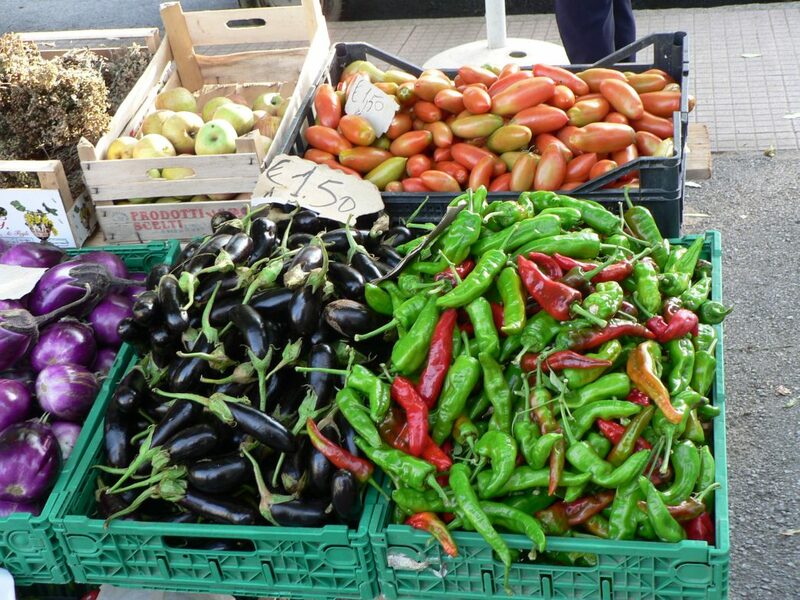 Calabria and Southern Italy in general is known for their markets. The Monday market in Scalea is a shopper’s paradise. The marketplace is lined with stalls selling anything from lingerie to housewares to cheeses. Every little village has a market once a week and the downtown areas all have shops that sell products unique to their specific regions. Many of these products like Cedro cookies and jellies, fiercely hot N’Duja and chile peppers are unique to the region. 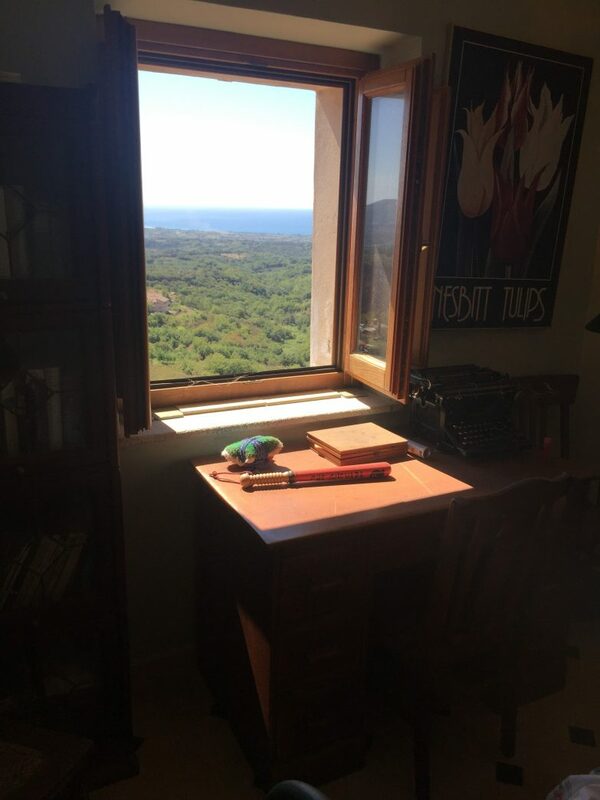 When my husband and I first purchased our home in Santa Domenica, we barely spoke Italian and worried whether we would fit in. Somehow, between then and now we have become fast friends with our Italian neighbors. Nunzia who runs the market in the village took us under her wing and from that point on we were part of the community. One day while visiting the little hill town of Aieta, close by our place, a man came running out, brought us in for coffee and introduced himself. 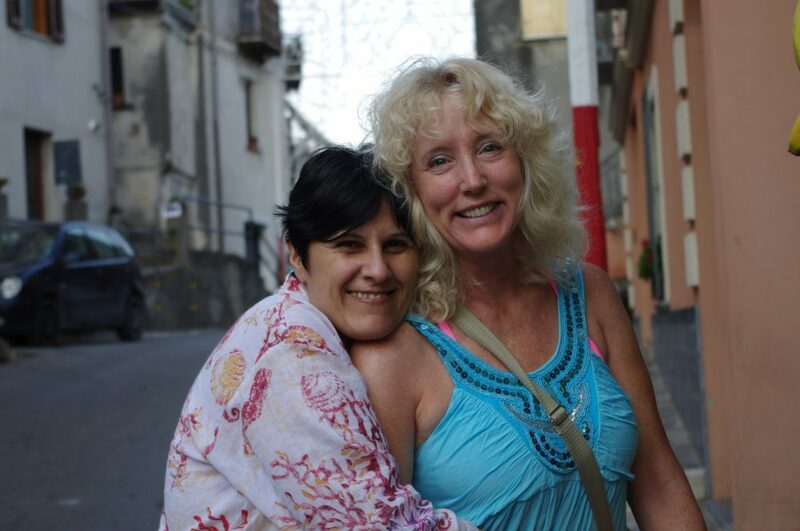 We have made so many great friends there despite our halting Italian and funny California ways. Guiseppe the Artist. He has a Lovely Soul. They happily look the other way when they see us eating dinner at 6:oo and drinking cafe latte in the afternoon. Any time we need anything they are there to help us out. The afternoons in Calabria are set aside to recover from a big Calabrian lunch. Everything shuts down at 1:00 and everyone snoozes. At first this bugged me. Where was everyone? I had to plan my day around La Pausa (The pause) but more and more I fell into the habit of reading and taking a short snooze in the afternoon. It is a lovely custom. You feel so refreshed after a pause and you can then stay up late and enjoy the festivals into the evening. At my favorite restaurant, I can get an oven fired pizza for eight Euros. The homemade red wine there which is fabulous by the way, is also about eight euros for a liter. The food is fresh and many times it comes to you without you having to go out shopping. Several times a week we hear the voice of our fish man broadcasting through the village “Peschi! Peschi fresci” and a huge filet from an unfortunate seabass who was just pulled from the sea, is yours for ten euros. From most Southern Italian towns, everything is accessible by rail. 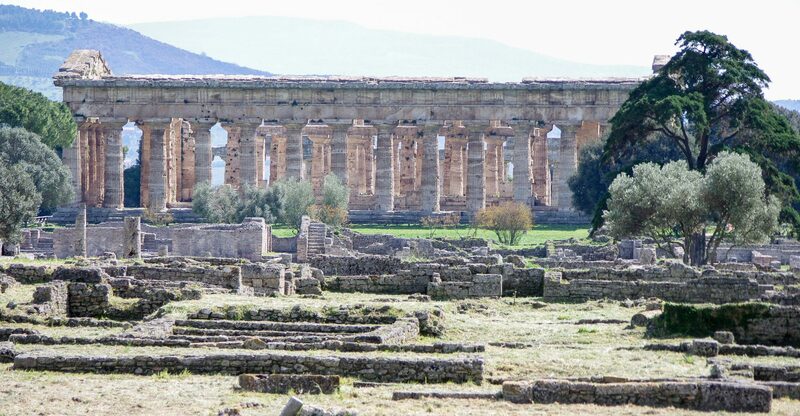 You can go North to Paestum for the best preserved Greek city still in existence. You can head south to the fishing village of Scilla for seafood, or to Paola to visit the extraordinary sanctuario there. 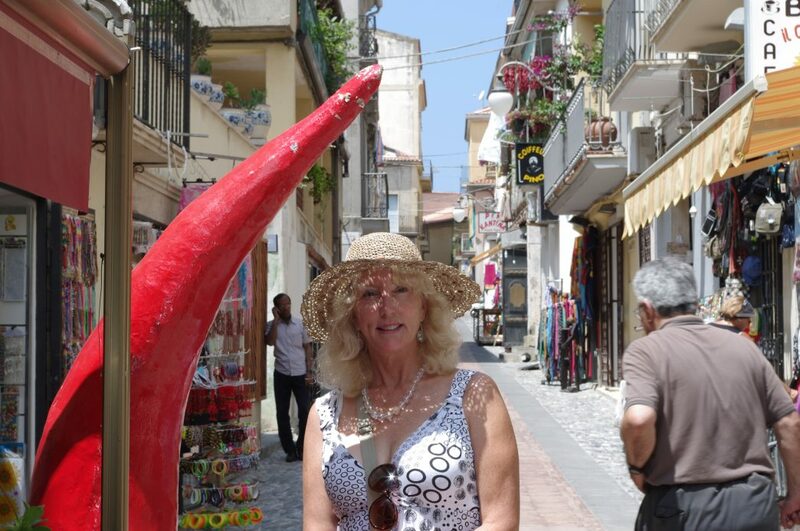 You can head further South to Reggio Calabria and see the promenade and the beautiful museums and shops. You can go further south to Sicily over the Straits of Messina and arrive in Taormina. Everything is a short hop. Or you can stay in one area and explore the many hilltowns that dot the region. Each one has its own beauty and charm and the people love tourists who interact with them. Every evening and especially in weekends, everyone in the village dresses up and performs the passagiata or “The walk”. They leave their housework, their TV’s and telephones and they walk around the village. They touch bases with their neighbors, have an ice cream and kiss new babies. The men play cards at the tables left out for them by the shop proprietors. The woman walk arm in arm and talk about their lives. In my village I see no one with mental health issues and I think that the simple act of walking with another person arm in arm and talking to them goes a long way in preventing depression and loneliness. The people of the village belong to the family that is the entire village. It is a powerful support group. While walking in the alleys of Diamante one day I heard a gasp. I looked up and a tiny lady was running toward me with her arms outstretched. “Che Bella Duona!” (What a beautiful lady!) she said and fell into my arms. And who could not love a place that raises its children with the idea that these spontaneous outbursts of love and admiration are perfectly ok? 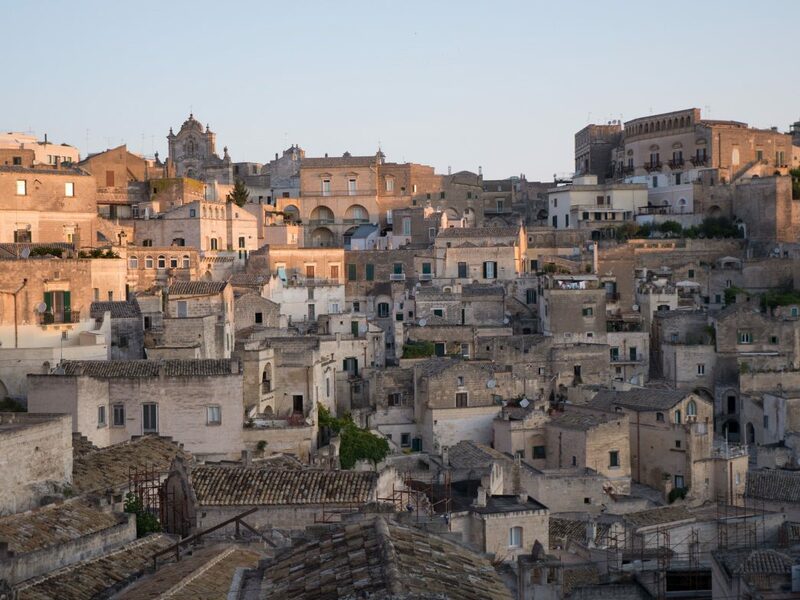 If you love life, all the joy it brings, all the sights, smells, and sensations, you will love Southern Italy. 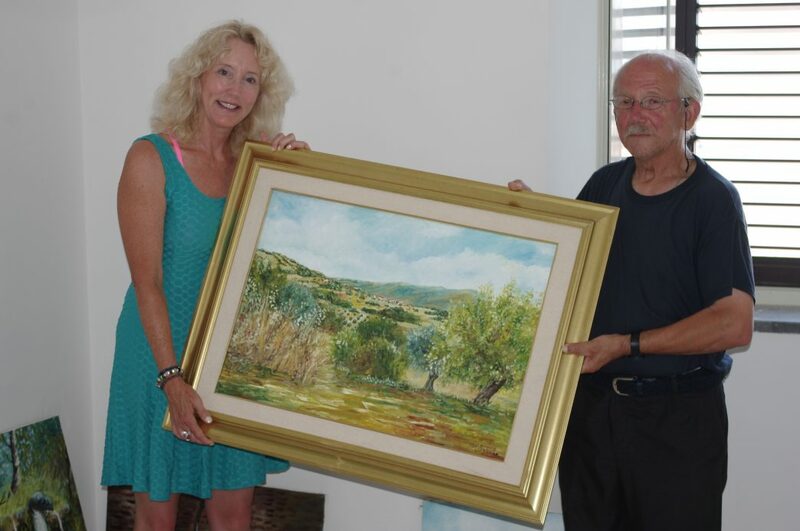 When you go, visit my friend Clive and Cathryn at Casa Cielo, in Scalea. They are the number one BNB there and are English so language is never a problem. Additionally Clive is a fantastic chef and at the slightest prompting he will make you a meal you will you will never forget. 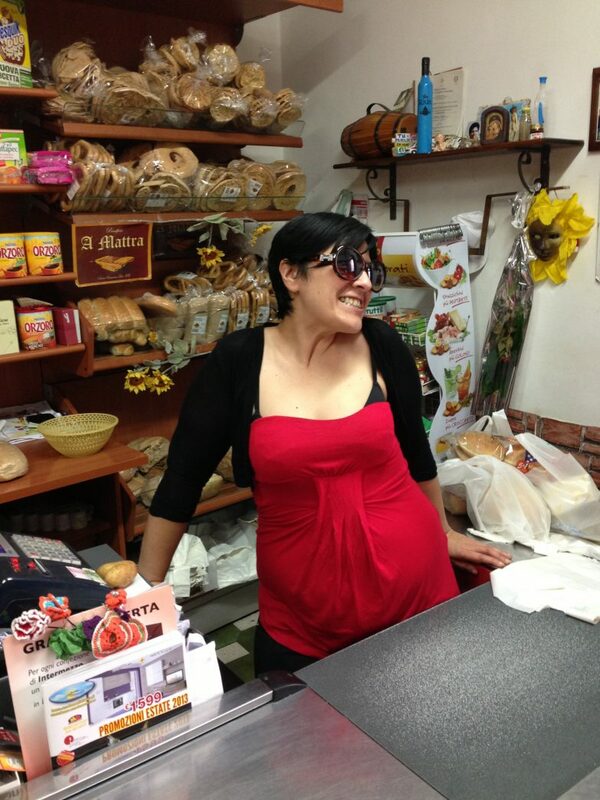 And if you happen to pass by Santa Domenica Talao in Summer, look for me. I will be at a table at the cafe or walking around the village. We can have a coffee and a chat. If you like this article and want to read a story about our village festival, check out San Giuseppe and Dog the Blasphemer . 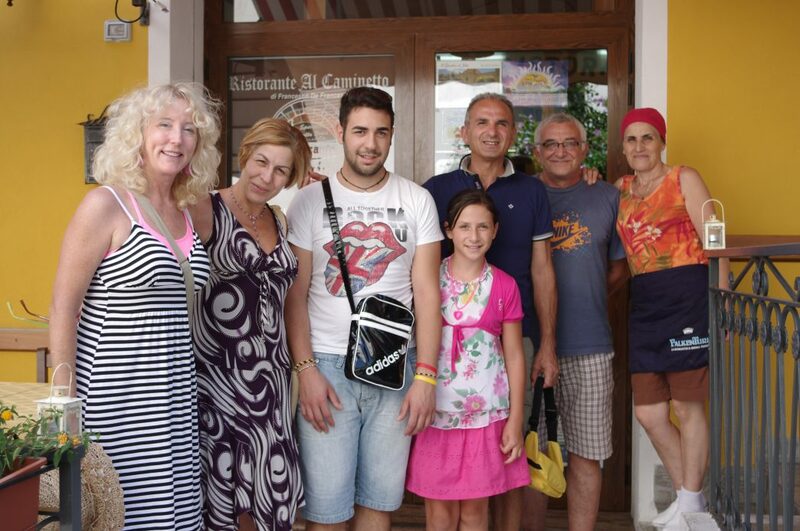 If we have whetted your appetite for all the magic that is Calabria, contact us. We will put together an unforgettable trip for you.